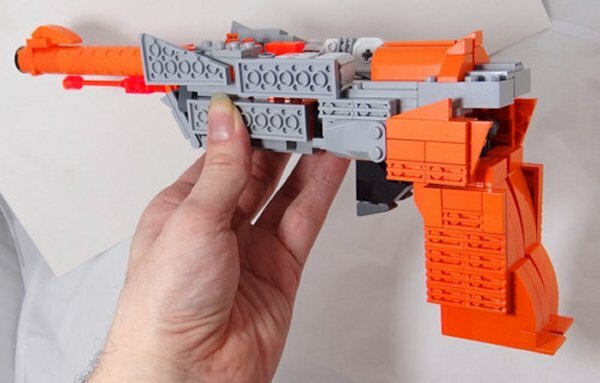 Remember that old Megatron Transformer that turns into a gun? Well, LEGO builder Baron von Brunk from New York has outdone that one. 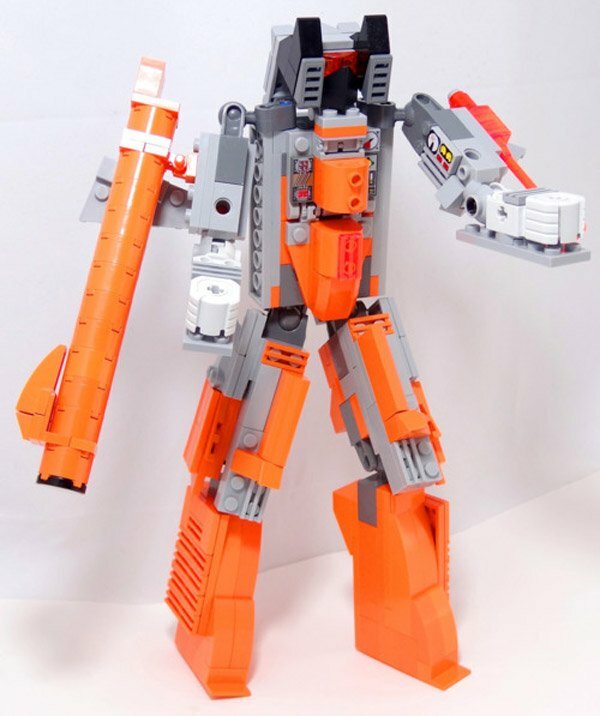 His version of the toy has the Decepticon leader Megatron turning into something much more geeky – an NES Zapper gun. If you want to build one yourself, just check out the instructions provided by von Brunk. His next project should be even neater. He plans to do a similar project involving an actual NES, that would “transforms into a giant robot, much akin to Metroplex and/or Fortress Maximus!” Sounds pretty awesome. 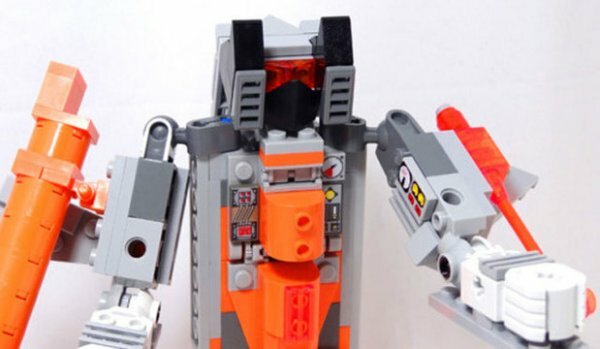 Why doesn’t LEGO sell more stuff like this themselves? Oh well, their loss.